May We Never Forget - A Remembrance Day Tribute with Snapshots of Normandy, France. 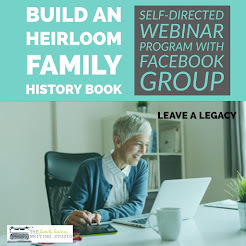 Valerie from the genealogy blog Begin With 'Craft' shares a great post on Using WikiTree: The How and Why? As a user of this website, Valerie has first hand knowledge of the website and offers a great tutorial. It's always an exciting week when more Irish Genealogy help arrives online. 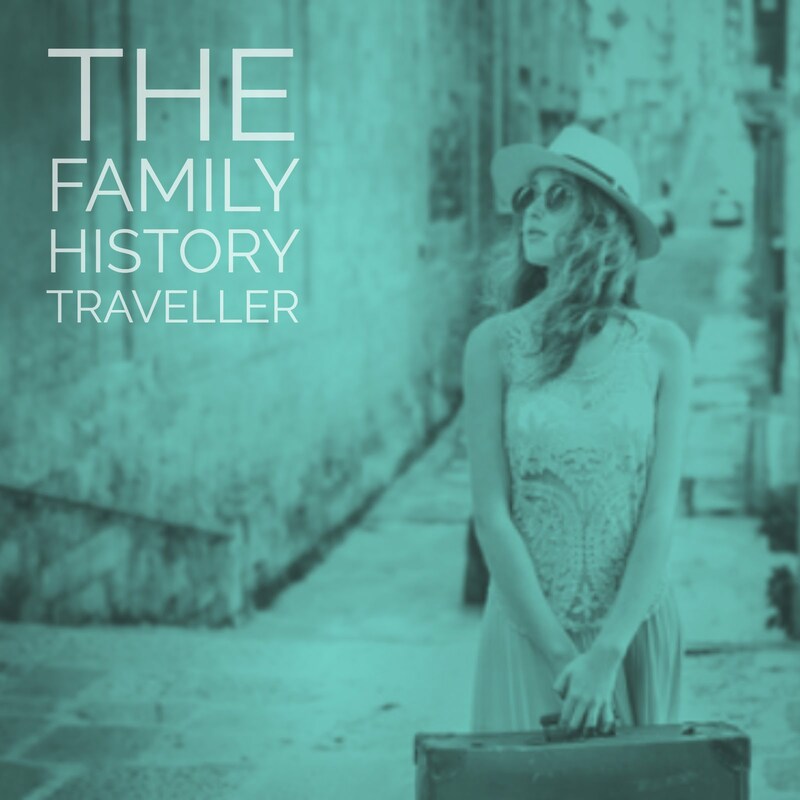 The Genealogy Insider blog by Family Tree University brought me the news that The National Archives of Ireland Launches Genealogy Website. Now that you can see how you can use it, here's a quick little post to help you set up your first secret Pinterest board. How Do I Set Up Secret Pinterest Boards? from Social Media Today by Tammy Kahn Fennell. Joanna Penn from The Creative Penn gives some clear advice in 5 Ways To Get Your First Draft Material Out of Your Head And Onto the Page. 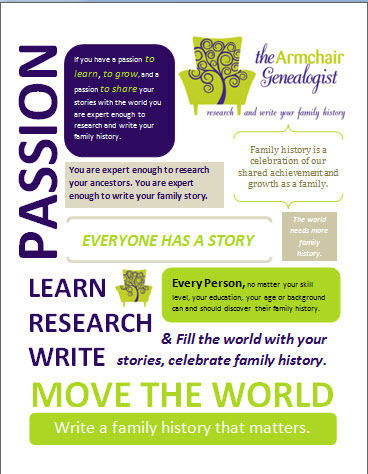 Help Your Ancestors Live Forever, Write Your Family History by Kenneth Marks at The Ancestor Hunt. 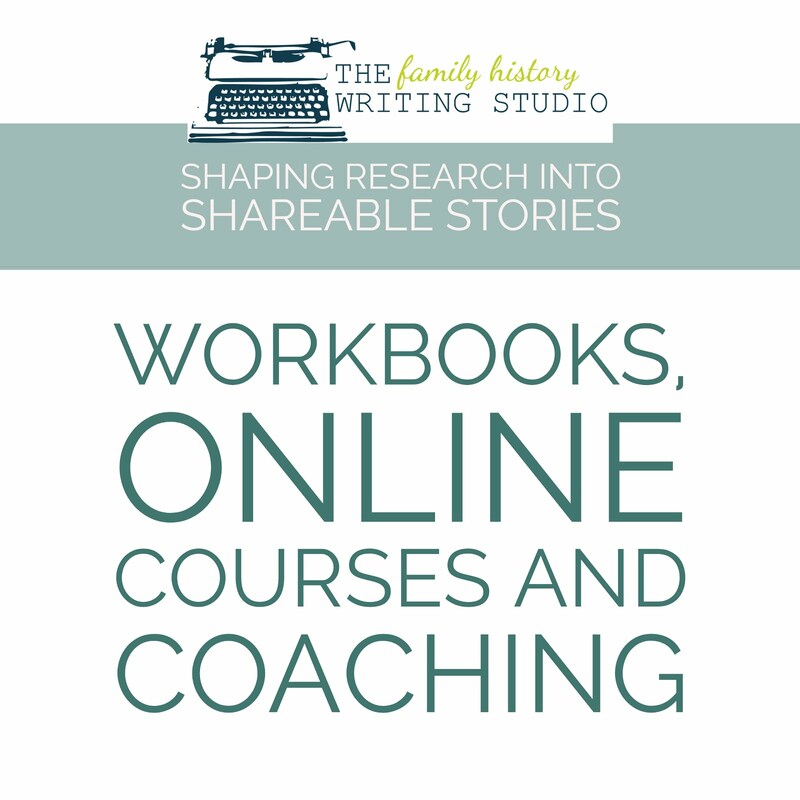 Kenneth lists all the remarkable stories waiting to be told in his own history and gives you plenty of reasons why you should write your family history stories. I believe that clutter and chaos inhibits productivity and motivation. Here's a nice post with 10 great decluttering tips. Even if you only do one on the list you'll be on your way. 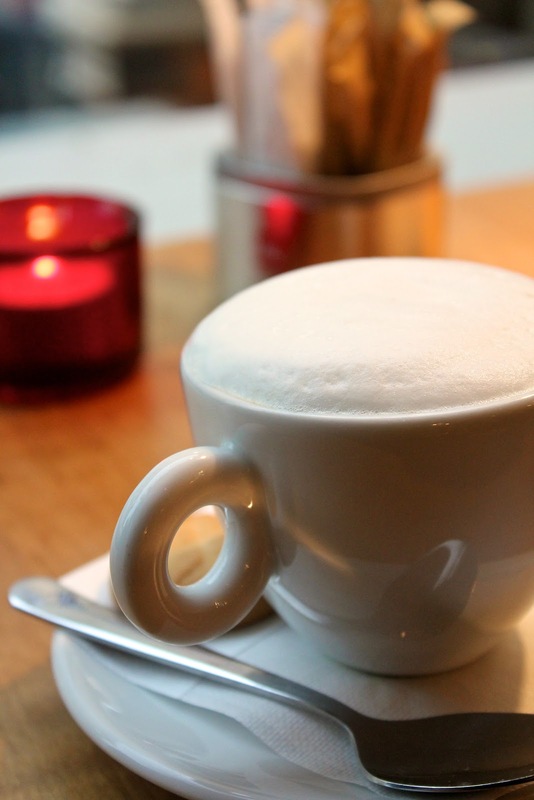 Read 10 Creative Ways to Declutter Your Home by Joshua Becker from Becoming Minimalistic. Stop by and meet Patti at her new blog Like Vintage Sliver. It's a beautiful blog with beautiful writing and with a lovely thought out name. 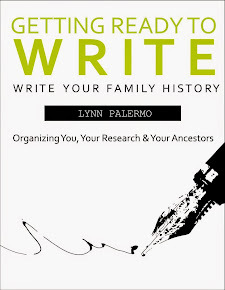 Patti writes "Like vintage silver, the stories of our ancestors' lives (as well as our own lives) may be tarnished or they may be beautiful...but they always grow more precious through the years...and they always deserve to be cherished and passed on to the next generation. Here is where I will display some of my family's "vintage silver." This week I stumbled across this book, it immediately got placed on my list of must reads. A Home Called Your Own by Steve Hanna , a family history story that spans 6 generations certainly captured my attention. Steve Hanna is the sixth generation descendant of a small but determined band of Bohemian immigrants who sacrificed everything they owned to set his great ancestor free. One hundred and twenty-five years later in A Home Called Your Own, Steve journeys to the town of his great ancestor and discovers far more than he bargained for - a story of surrender that will change his life forever. You Tube For Archiving Family Interviews presented and hosted by Dear Myrtle on Monday Nov 12th. FREE. SideStep Genealogy presented by George G. Morgan and hosted by the Illinois State Genealogical Society on Tuesday Nov 13th. FREE. 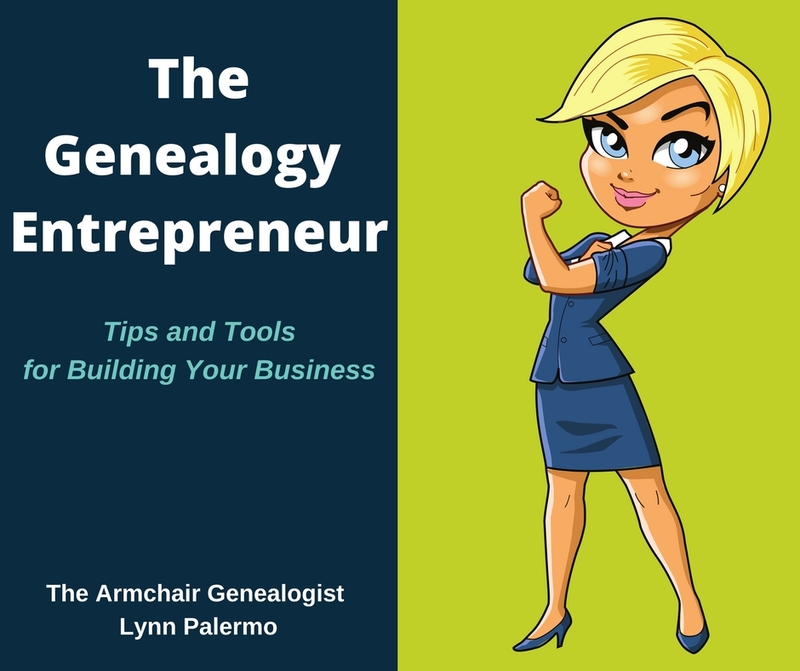 Genealogy for Beginners: Where Do We Begin? presented by Linda Woodward Geiger and hosted by Legacy Family Tree on Wednesday Nov 14th. FREE. The Basics of DNA Testing presented by Diahan Southard and hosted by Utah Genealogical Society on Thursday Nov 15th. FREE. 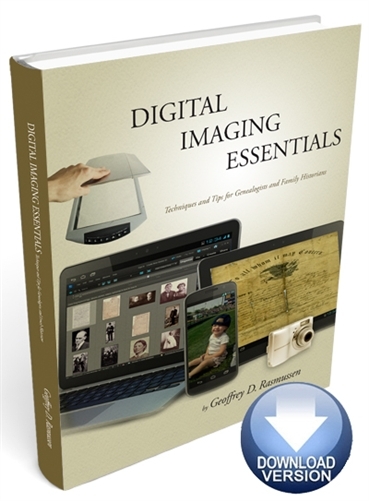 10 Ideas for Great Gifts Using Your Family Photos presented by Thomas MacEntee and hosted by Legacy Family Tree on Friday Nov 16th. FREE. British and Irish Genealogy blog offers lots of goodies, This week brings Genealogy News for Nov 9th. And Jana Last lists some favorites on Follow Friday -- Fab Finds for Nov 9th, 2012 by Jana Last on Jana's Genealogy and Family History Blog. Here's a new round-up to follow, Two Nerdy History Girls offers us a weekly round-up. I think you'll find them fascinating. This week's Breakfast Links: Week of Nov 5th.